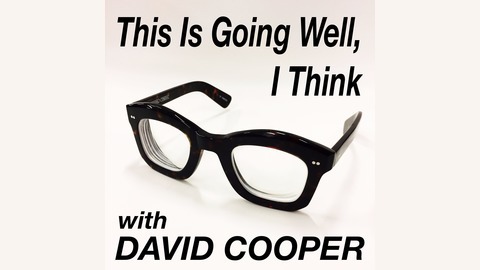 Descend on the incoherency, bad listening skills and self-doubt that is host David Cooper. As I write this description I truly can't tell you what the show is about. This is going well, I think. Broadcast live on the street at Ritual Roasters at 1026 Valencia St. in San Francisco, there's comedians, callers, laughter, anger, and frustration. There's some very real moments. Oh, and flashing neon lights. It's a nightmare. 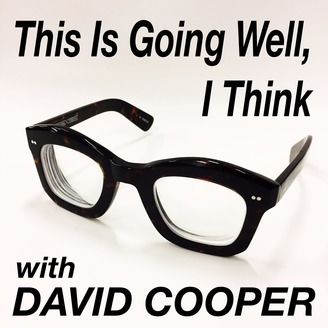 Airing live most Thursdays at 9:15pm PT / 12:15am ET, we might take your calls or texts at +1 (415) 857-1155. No promises. Listen live at 820hz.fm or on TuneIn Radio under station 820hz. Kill me.